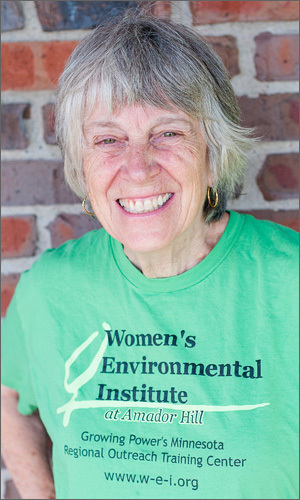 We welcome you to our organization –the Women’s Environmental Institute at Amador Hill — and hope that you will find this an inspiring to make a difference through and with WEI at either our rural farm campus or in our various city-based projects. You can arrange a visit to our WEI farm to tour, volunteer, do a farm internship, enroll in a hands-on WEI class or workshop, purchase our organically certified fruits and vegetables, or to enjoy a farm-style rest and relaxation for you and your family or friends at our Eco-Retreat Center atop Amador Hill. WEI was founded in 2003 as a 501(c)(3) non-profit and charity educational organization dedicated to environmental justice that consistently nurtures gender and racial justice considerations. In the past eleven plus years, our work has focused on building sustainable community-based and regional social and economic justice development approaches which challenge and offer alternatives to conventional agriculture’s and food systems’ neglect of environmental justice in the U.S. While at the farm or while visiting our city-based projects and programs you will learn more about our environmental justice research and policy work — such as our environmental justice mapping and our urban organic farming initiatives. WEI views growing and teaching safe and healthy food initiatives as “medicine” –practical strategies to help heal the disproportionate environmental toxic exposure burdens experienced by our low income, Indigenous and communities of color. The consumer’s and communities’ “right-to-know” is a basic tenant of that strategic practice. This work is difficult to measure quantitatively as we interface with hundreds of people and organizations involved in environmental, food and farming justice. Our clear focus is on organizing for community based leadership in our education, trainings, communications, outreach and research — all with more widespread connection to others – aiming to work together towards more equitable access to the means of farming production, community healing, social justice and improved health and economic opportunities. Our organization is defined by five programs: Education, Farming, Community Empowerment, Environmental Justice Research/Advocacy, and Eco-Retreat events. 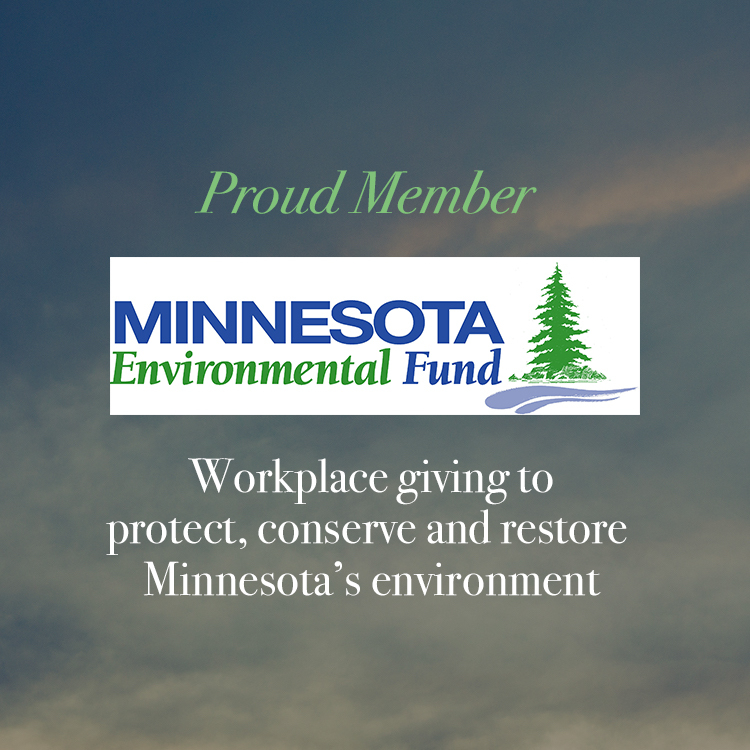 WEI has its main office on the Amador Hill Farm and Orchard Campus near Almelund, Minnesota and a small city office in the Women’s Building in St. Paul. These office locations enable WEI to create and guide our rural and urban projects and events. Our commitment to bridging urban and small rural farms’ relationships based on environmental justice and rooted in organic practice is unique and something we work to encourage. The WEI farm campus (Amador Hill Farm and Orchard) not only provides education and training in organic farming but also functions as a Community Supported Agriculture (CSA) farm with eighteen weeks of fresh produce and a circulation of events for our CSA shareholders and surrounding rural community. WEI’s education program offers several different kinds of new organic farmer trainings and experienced organic farmer “tune-ups.” As a Regional Training Center for Growing Power, Inc., WEI’s annual fall Growing Power training weekend usually hosts more than 100 individuals and is not to be missed! Our urban projects focus on community-driven empowerment initiatives to improve the environment and to help create more sustainable communities. They include urban farming, research and organizing for advocacy of environmental justice policies, particularly at local and regional levels. 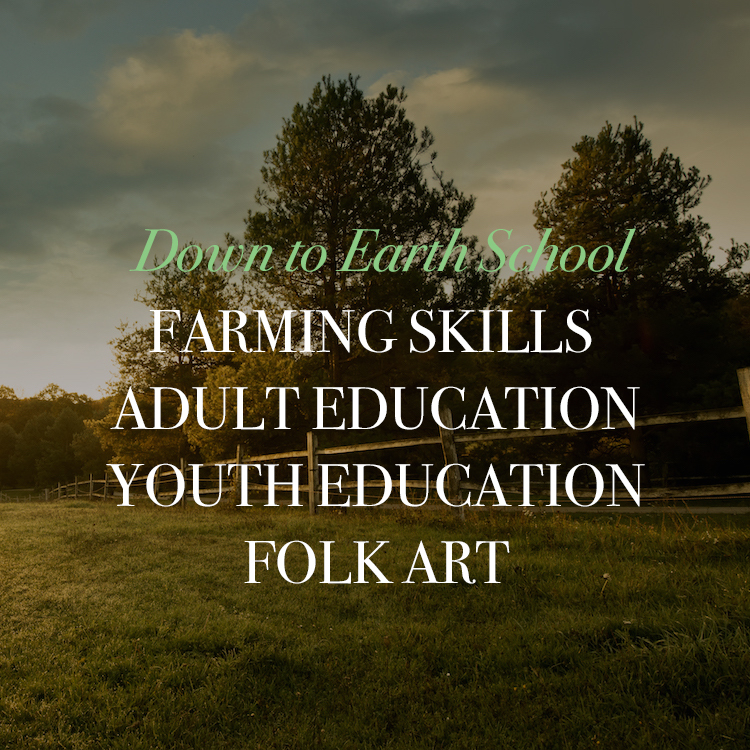 We encourage you to explore our classes and workshops – from folk school classes to women’s health and well-being workshops to public policy theory and practice – or consider renting our well-equipped farm house or gardens for your own events, meetings or classes. We hope you will consider becoming a member of our organization, make a donation, take a WEI class or training in the city or at the farm, buy a CSA or even get married in our lovely farm garden or orchard. Check out our “Mother Brick Project” as a way to contribute financially that also memorializes someone who is a mothering figure in your life. There are many ways you can help support WEI and gain what you need personally or what you desire to help create a more just world. The heartbeat of WEI is soil and toil under the banner of environmental, agricultural and food justice.